What’s Your Favorite Thing This Holiday Season? Over the next couple of weeks, will your normal schedule not be so normal? While I really enjoy the work I do, I also really enjoy different. One thing I am so looking forward to under the “different” category is time with my kids who no longer live at home. 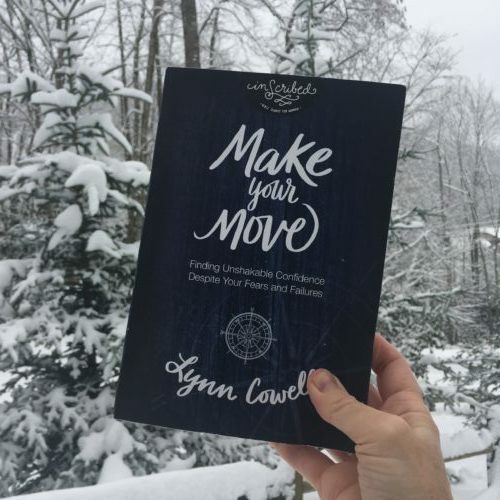 My youngest, Madi, just got home from college and one of the many things we are going to do together during her Christmas break is study Make Your Move: Finding Unshakable Confidence Despite Your Fears and Failures together! Spending time studying God’s word with our children is a great way to build both our relationships with our kids and our relationship with God. Maybe your child is a different age than mine. 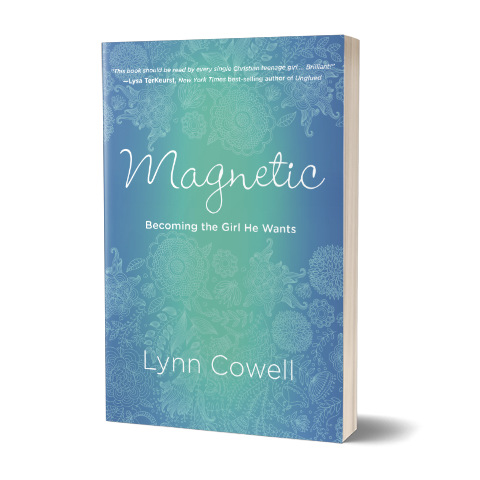 Did you know I have written books for girls of all ages? 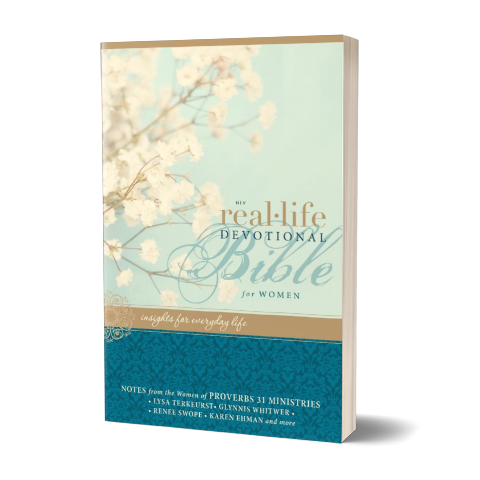 There is one that is just right for the age of your girl so you can choose to study God’s word together. Ages 8 – 12 Brave Beauty: Finding the Fearless You is the best choice for the two of you. 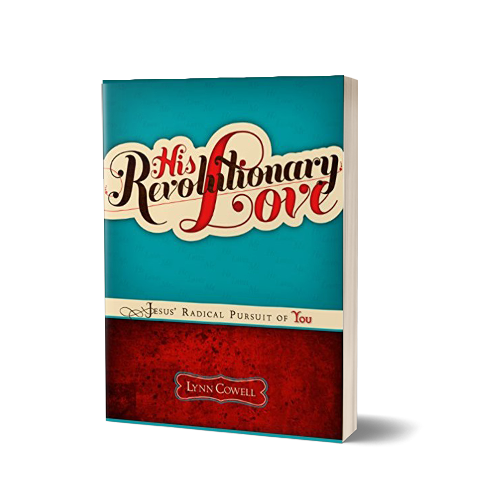 Ages 13 – 18 His Revolutionary Love: Jesus’ Radical Pursuit of You or Magnetic: Becoming the Girl He Wants are perfect for teens. 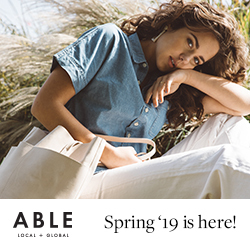 For college and up, Make Your Move: Finding Unshakable Confidence Despite Your Fears and Failures is my newest study. Don’t worry if you feel like you’re not a “teacher” or you don’t know God’s word very well. These studies are all set up for you to learn alongside your girl! 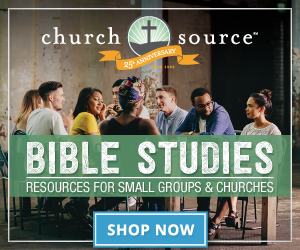 You can even find study guides here to help you navigate each week or even if you put together a small group with her friends in my store right here. 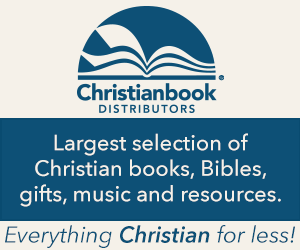 Maybe the easiest way for you and your girl is to read something short together in daily devotional each day. 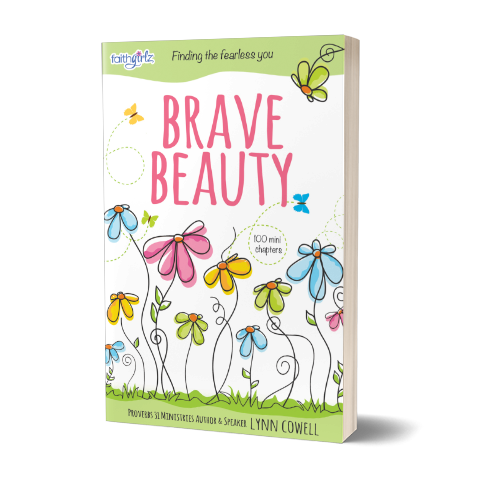 For ages 8 – 12, Brave Beauty is perfect for this. 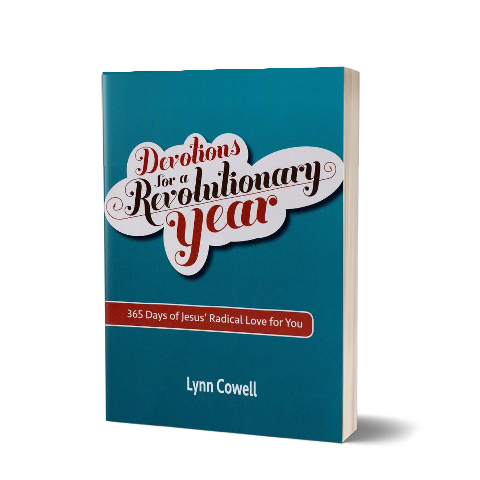 Ages 13 – 18, Devotions for a Revolutionary Year gives you a devotion for each day of the year. 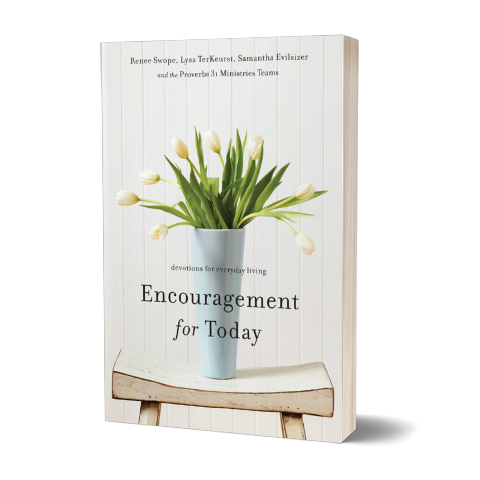 For women of all ages, Encouragement for Today is a great resource. Just remember, the most important thing is for each of us – no matter what age we are – to pick up and read God’s word for ourselves. While reading what others have to say about His word is good, reading God’s word for yourself is best of all. I’d love to hear, what will be your favorite part of not normal during the holiday season? Going to spend time at my son’s new residence. Hi Lynn, My favorite thing or things to do are watching the Halmark christmas movies and making, yes making, christmas gifts. I don’t make as many as I would like to. mainly because I need more ideas lol. I also ask my family to have a gift for Jesus under the tree. This has been something that doesn’t get the attention it deserves as everyone is going in all different directions between work, school, and activity schedules. 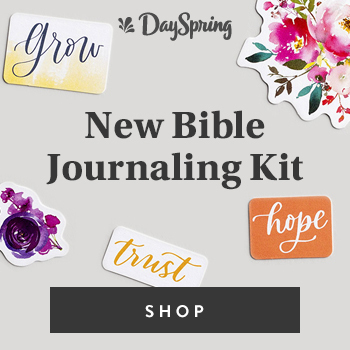 It is the quiet moments early in the morning when I get up and turn on my “3” christmas trees, turn on some beautiful christmas music, make my coffee, then sit down with the word of God and journal. I love that . We have family parties and gift exchanges, dinners and cookie bakes that are wonderful as well. But it’s those early quiet mornings I cherish. Merry Christmas to all.